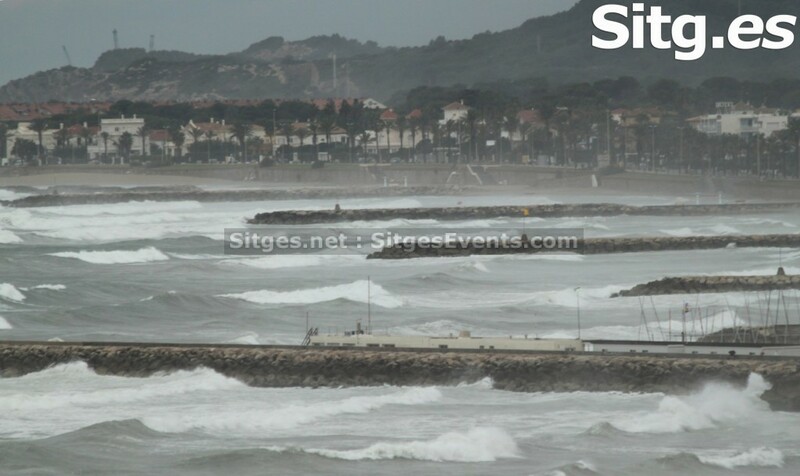 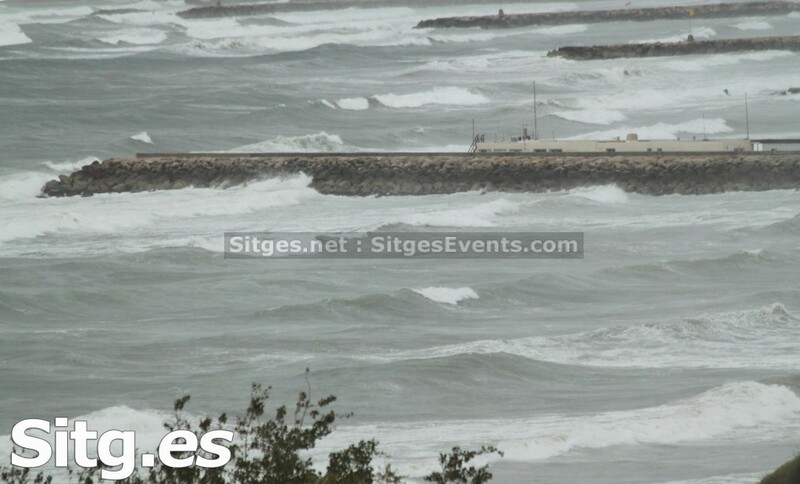 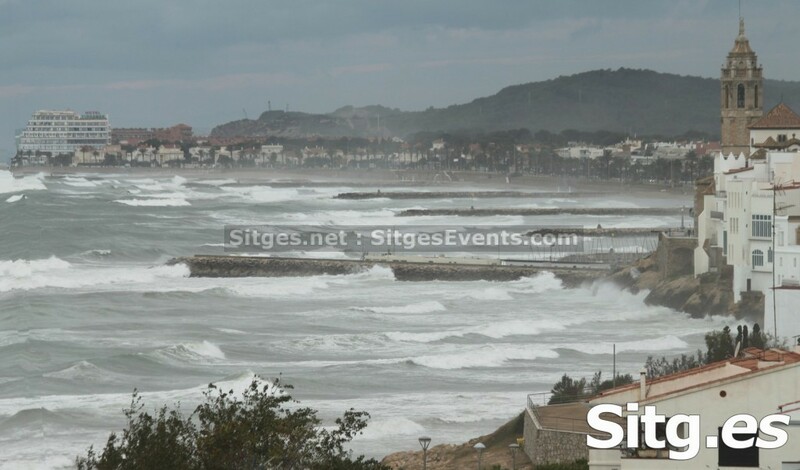 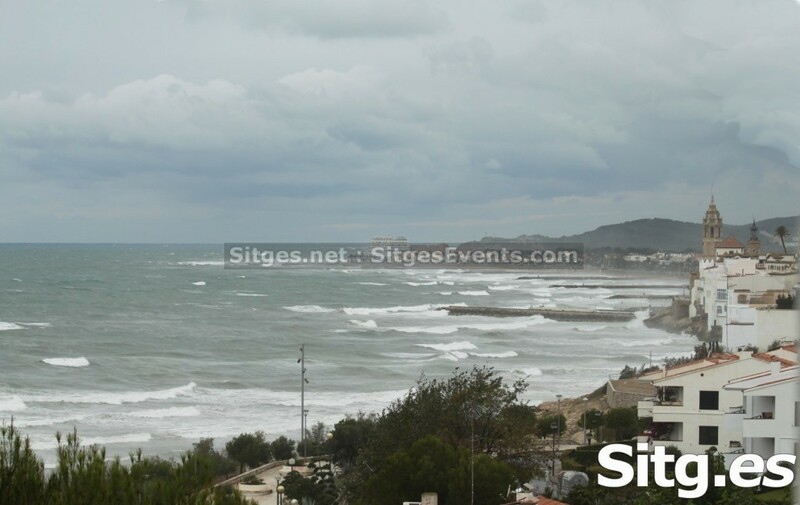 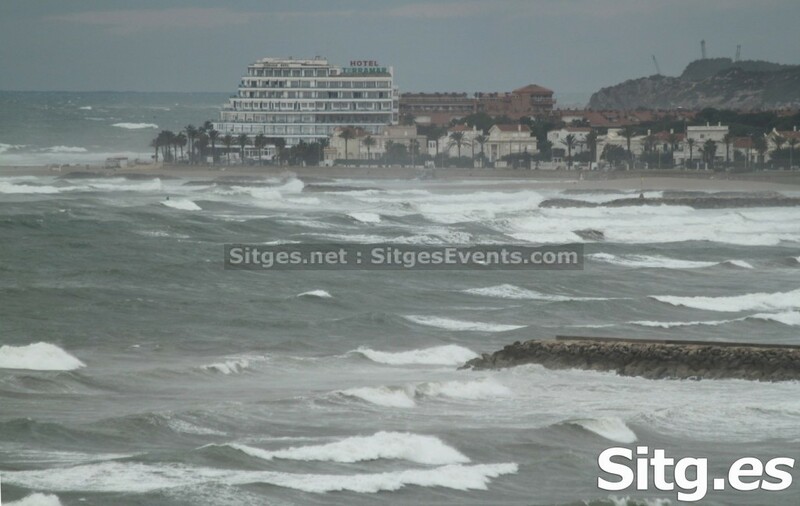 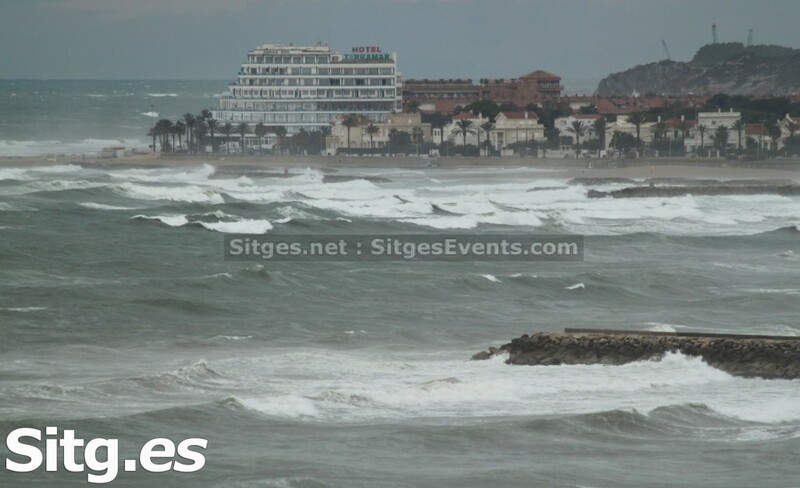 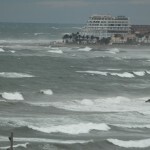 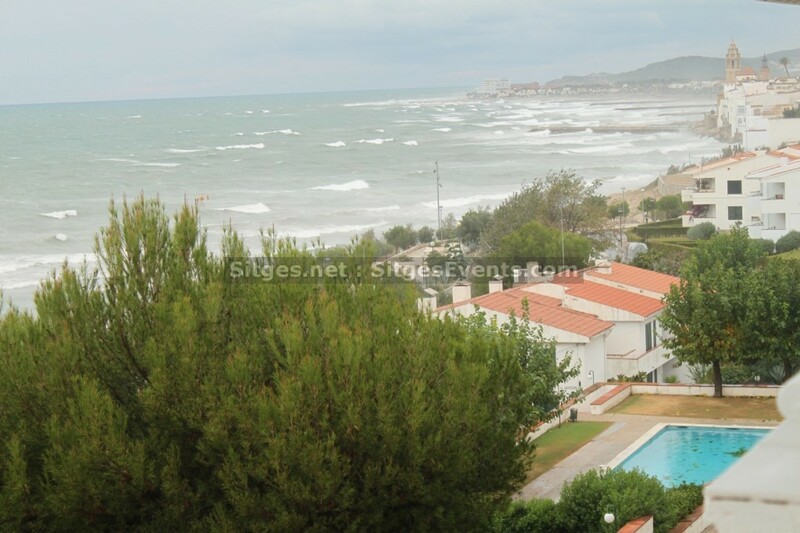 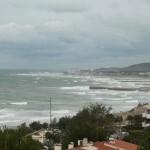 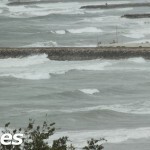 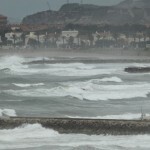 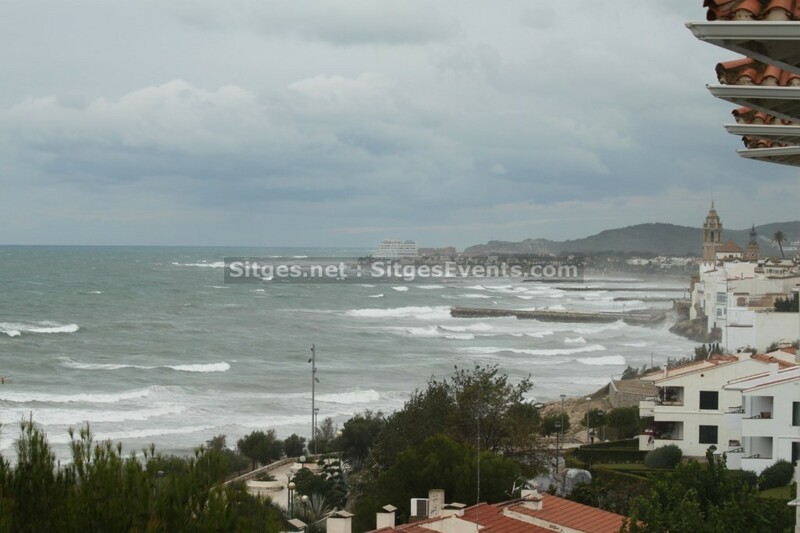 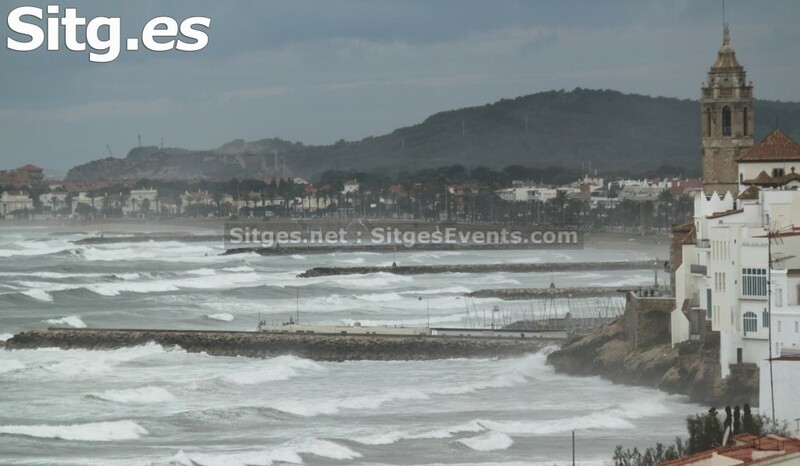 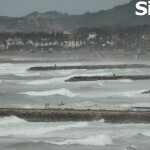 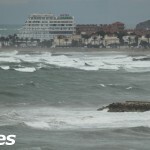 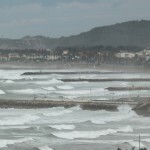 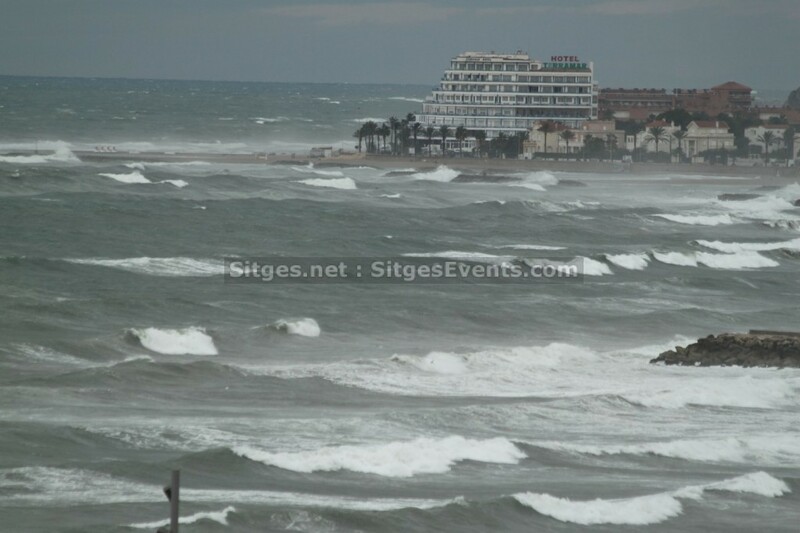 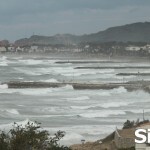 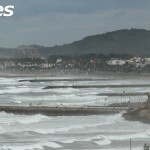 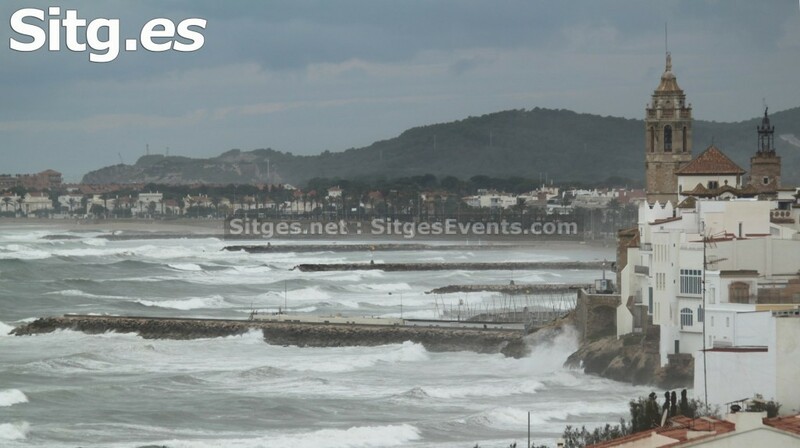 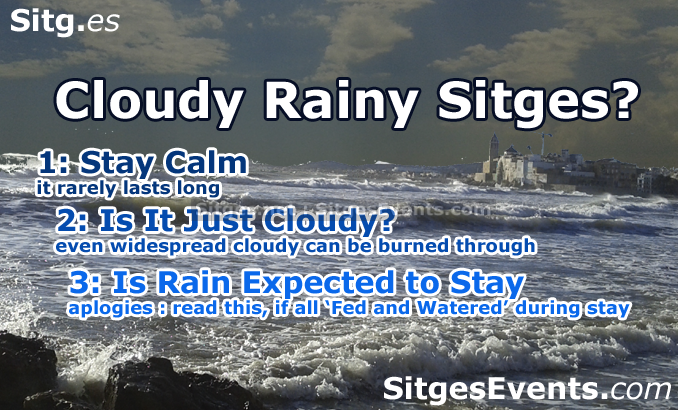 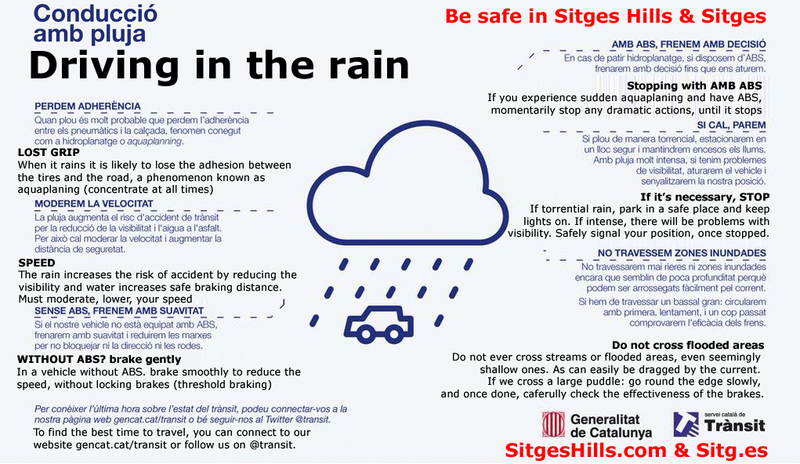 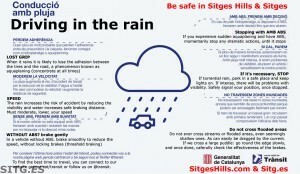 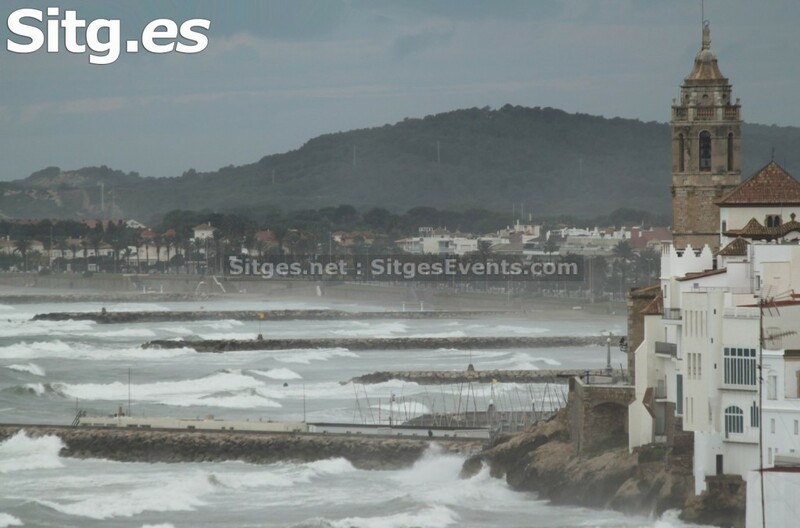 Thankfully with officially approx 300 sunny days a year and summer rain often during the night, rainy days in Sitges are rare. 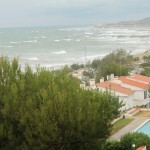 Other than spending loads eating and drinking in food outlets and bars. 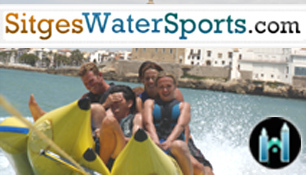 Beauty & Wellness Center, with a variety of beauty services with skilled professionals and graduates. 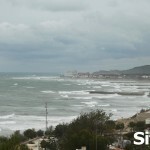 Reportably, the best Spa in Garraf. 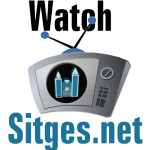 A stately, 19th century, Catalan house, residence of the Llopis family. 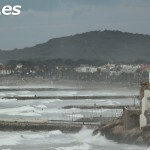 The tour will allow you to discover how people lived during the Romantic period in Catalonia. 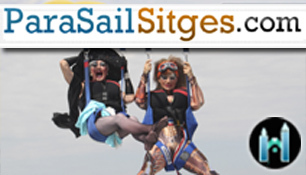 It also houses the Lola Anglada antique doll collection, one of the best in Europe. 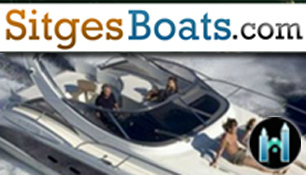 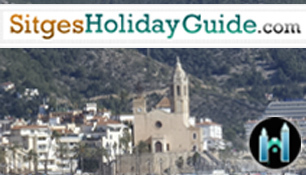 Guided tours every hour. 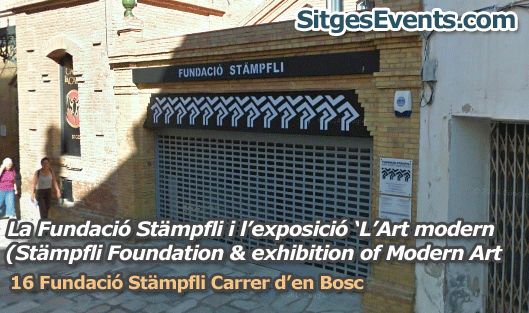 The Museum, established with the support of the mayor of Sitges and the Generalitat of Catalonia, presents a significant body of art of the twentieth century, from the sixties to the present day. 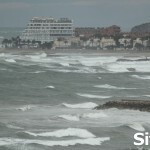 Two of the four museums in Sitges, The Cau Ferrat and The Maricel, have been remodeled. 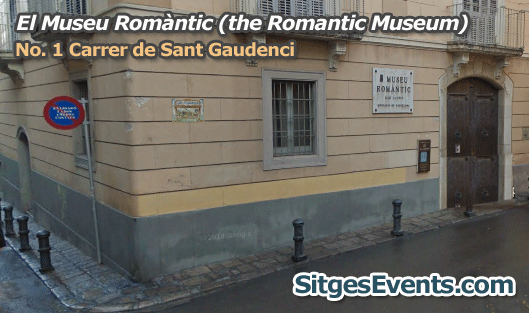 Home & studio of painter/writer Santiago Rusiñol (1861-1931), and meeting place for Catalan Modernisme artists. 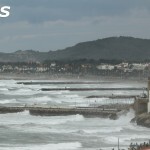 It includes works by Rusiñol, Ramon Casas, El Greco, Zuloaga and Picasso, among others. 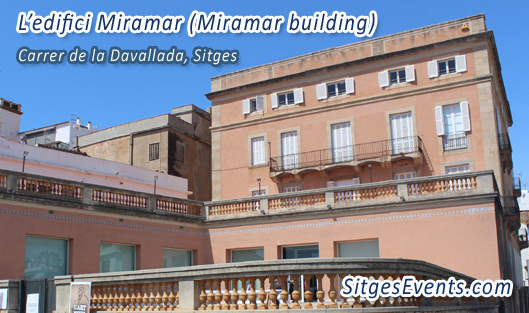 It also houses important wrought iron, glass, drawing and ceramics collections.